Not directly Dan related news but still interesting: You all probably know that J.K. Rowling is publishing a new adult fiction novel: The Casual Vacancy which is due to be released on the 27th September this year. 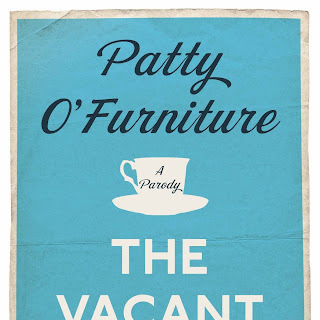 I received a press release from publisher Boxtree about a parody they released of the novel, called The Vacant Casualty by Patty O’Furniture which seems to be a good read... (and is out already in ebook!) so you might want to check out more info about it below. Is it a murder mystery? Is it biting social satire? Who knows? Who cares? You're not my mother - where am I? This is a brilliantly funny parody of the world's most hotly anticipated new book, from the author of two Sunday Times bestselling humour titles. And we haven’t read it yet either! In fact its a world first a parody of a book not yet published. Nothing ever seems to happen in the sleepy English town of Mumford unless you count the man with the axe in his back, staggering down the street getting blood everywhere and leaving a vacancy on the Parish Council . . . Into the fray steps Detective Inspector Bradley. Although he appears to be a plodding buffoon, incapable of detecting his own backside, that is exactly what he is. But when he teams up with a writer researching a detective novel, together they blunder towards the identity of the‘vacant casualty’, just hoping to get there before everyone in the town is murdered. In this potty-mouthed, depraved parody, strewn with casual violence and sexual deviancy, you’ll discover granny mafia, farting tea-ladies, car chases, serial killers and lashings of tortoise milk. But no immigrants. This is the countryside, after all. Published by Boxtree in ebook at £3.99 (out now) and in hardback on 13 September at £8.99. 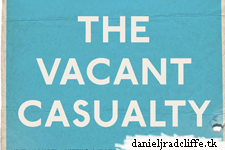 The Vacant Casualty is not prepared, authorized, licensed, approved, or endorsed by the author or the publishers of The Casual Vacancy. For almost anyone who has read the Harry Potter series, JK Rowling became 'my favourite' or 'one of my favourite' authors. 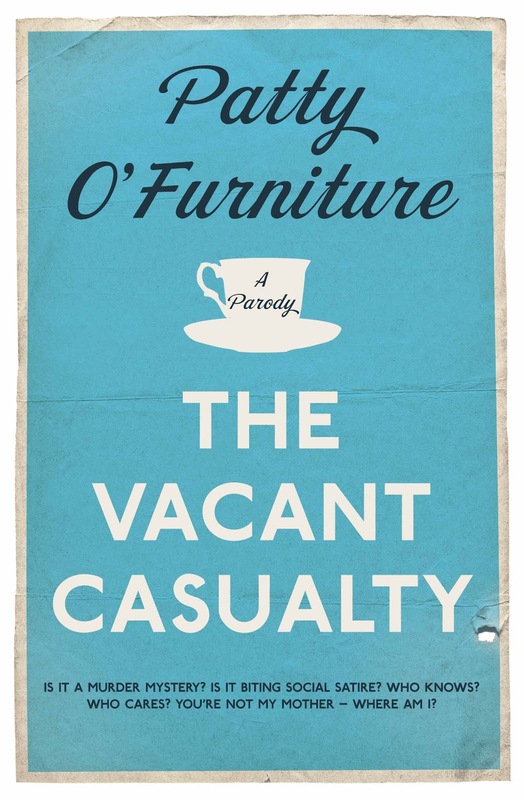 But 'The Casual Vacancy' is not the least bit like Harry Potter. Firstly, it is an adult book. So, maybe adults will really enjoy this book but its not all that great for teenagers. The storyline is okay, not too bad, not too great. MostJK Rowling fans have already finished this book so yeah it's way too late for my review, but i guess there are a few of you out there who yet have to read this one.